The recovering economy may be encouraging us to make changes that enhance the appearance and functionality of our homes. But in these realistic times, we are re-defining luxury. The spending patterns that have emerged reveal our new emphasis on quality, affordability and long-term value. Design trends have followed suit, as interiors now reflect a “less is more” philosophy that uses every inch of space wisely, conserves energy, and strikes a balance between substance and style. mindset. 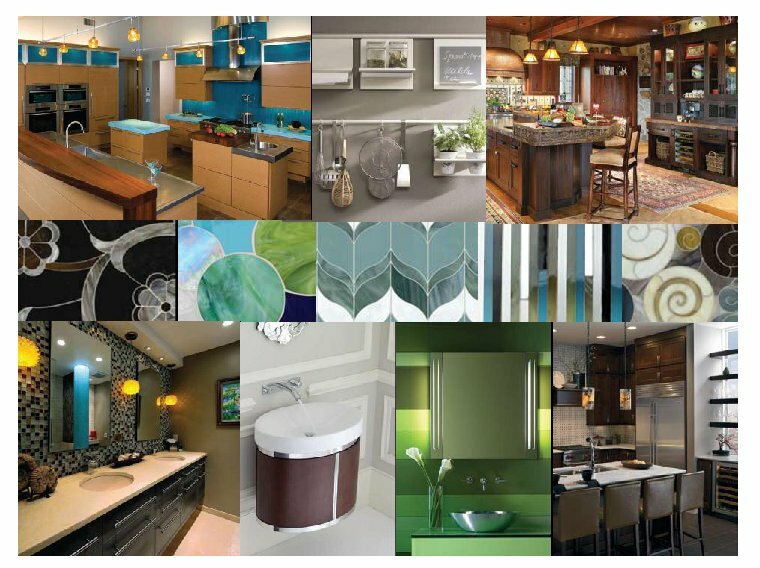 From practical to the purely aesthetic, we compared the results from NKBA with feedback from Charlotte design professionals to bring you the most significant kitchen and bath trends in our market. Visit our website to view the entire article.